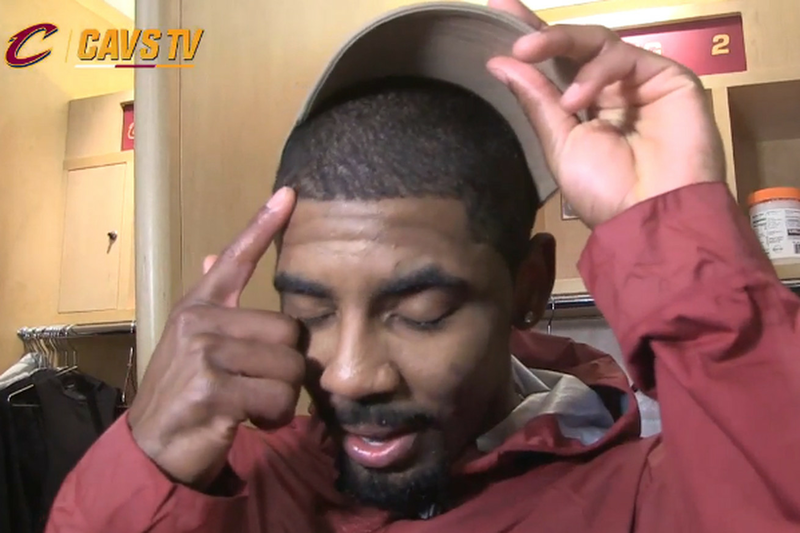 Kyrie Irving points out where the vicious bed bug assault of 2016 was precipitated. Irving felt nauseous after barely sleeping on Saturday night before playing the Thunder. Kyrie Irving played only nine minutes in Cleveland’s decisive win against the Oklahoma City Thunder on Sunday. When he didn’t return after leaving the game in the first quarter, the Cavaliers explained his absence as “flu-like symptoms.” In actuality, Irving was suffering from nausea from barely sleeping the night before after waking up to find bugs in his bed. There are a lot of layers to this. Let’s take it step by step. The Skirvin Hilton, which you might recognize because it’s notoriously haunted by Effie, a housekeeper who supposedly jumped from one of the top floors. The New York Times wrote about it in 2014. Most NBA teams stay at this hotel when they visit Oklahoma City. Was it actually bed bugs? I am a young person who still has much to learn about the ways of the world, including what exactly happens when you get bed bugs, so I asked the adults of SB Nation for help here. “They live in the bedding — like the mattress — and they come out to bite you and drink blood … but they will travel home with you in your luggage and infest your home or the next place you stay, too,” Sam Eggleston told me. 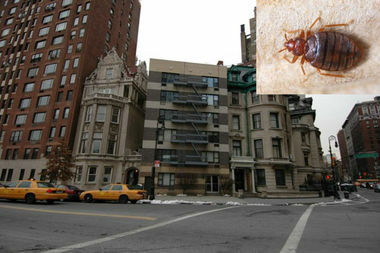 “If you get bed bugs, you have to buy new everything,” said Matt Ufford, noted bed bug expert. Irving didn’t say anything about buying new clothes or infecting the whole team, so maybe they weren’t traditional bed bugs. Could they have just been bugs in bed? This is my theory, and let’s go to The Skirven’s Yelp page for evidence. First, we should note they have a four-star rating, so most people who stay there don’t have to sub out of NBA games the next day because of nausea. Secondly, though, there’s a one-star review a little ways down the page that stands out left by a one “Matt O.” While it’s possible Matt O. is actually Kyrie Irving, I have my doubts, mostly because Kyrie’s first name is Kyrie, not Matt, and his last name doesn’t start with an O. In his very poor review of The Skirven, Matt O., who is probably not Irving, also complains about bugs. He even leaves a picture! Here it is. Ufford, noted bed bug expert, says that isn’t a real bed bug. Instead, it’s just a bug that was in a bed. After all, that bug is dark colored and quite large, while bed bugs are small and usually light colored. And Irving did say this about the bugs. So what’s our conclusion here? Fortunately, Irving has overcome his bed bug demons and played better on Monday, although the Cavaliers lost anyway. Here’s to an entire season where he shuts down the critics who say he will never recover from the 2016 Bed Bugs Incident. Oh damnit. I’m itching now. Update: The Skirven did confirm one case of reported bed bugs on Sunday, per The Oklahoman. While I still stand by my hypothesis as scientifically plausible, it seems that we might actually be dealing with a new strain of bed bugs here. Or perhaps Ufford is not the expert he led me to believe he was. Either way, I’m sure Russell Westbrook was somehow involved in this incident. OH HEAVENS NOOOOOO: Kyrie Irving was all sick and unable to play Sunday against the Thunder because … his hotel room in Oklahoma City had bed bugs, who bit Kyrie on the face and generally terrorized him. Burn that hotel to the ground, y’all. With his luggage and clothes and everything. Fire is the only cure for the persistent itchy feeling everyone near Kyrie will feel for the next month. Listen to hit Bedbug song by The Bumbles & The Honeybees Too below. 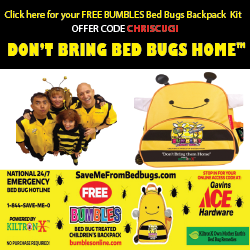 Florida born children’s performers The Bumbles & The Honeybees Too have teamed up with WestPoint Home and KiltronX, along with Bongiovi Productions, to deliver a socially responsible message removing the social stigma surrounding bedbugs. Dr. Christy Cugini of Naples, Florida, a well-known endocrinologist, philanthropist and creator of The Bumbles and The Honey Bees Too, will be performing hit children’s bedbug song and “The Stomp” dance. Now that bedbugs are known to transmit the deadly Chagas disease and carry 40 other pathogens, including MRSA, it is time for preparedness and action! 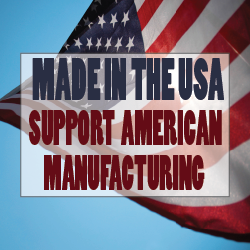 Click here for more information about The Bumbles & The Honeybees Too.